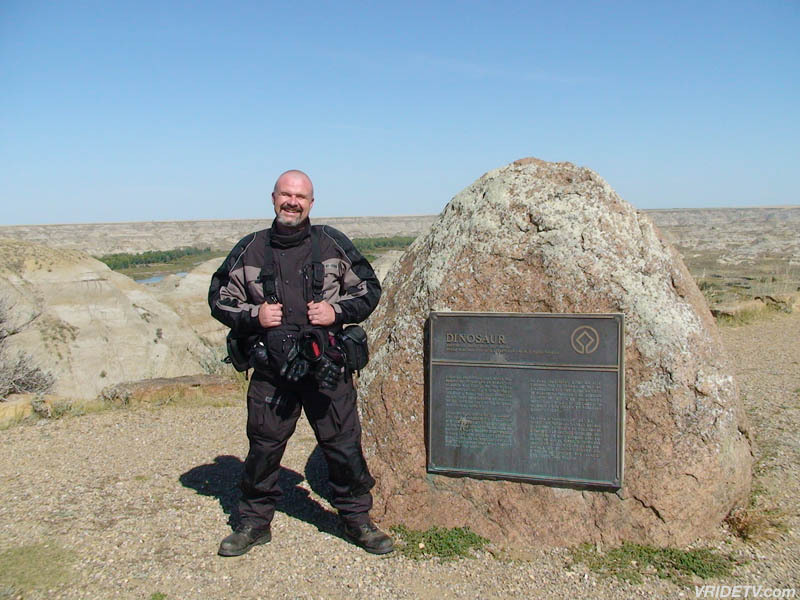 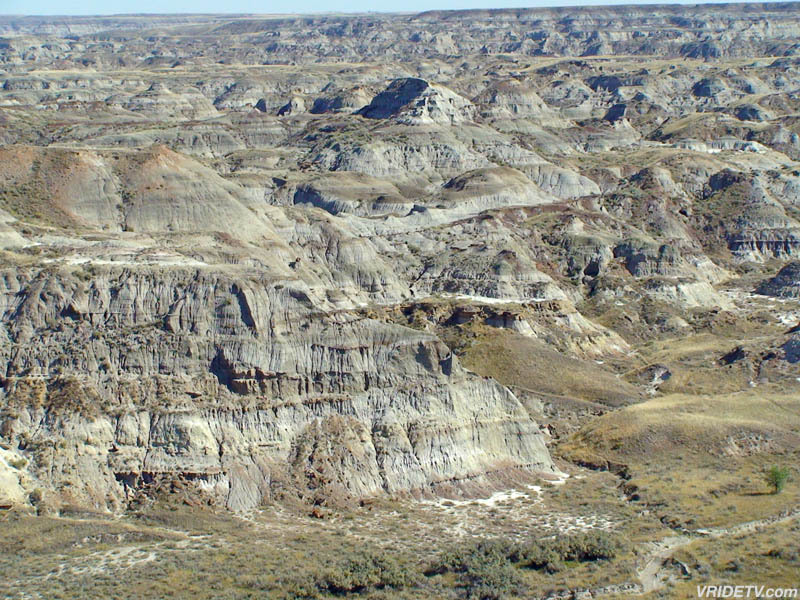 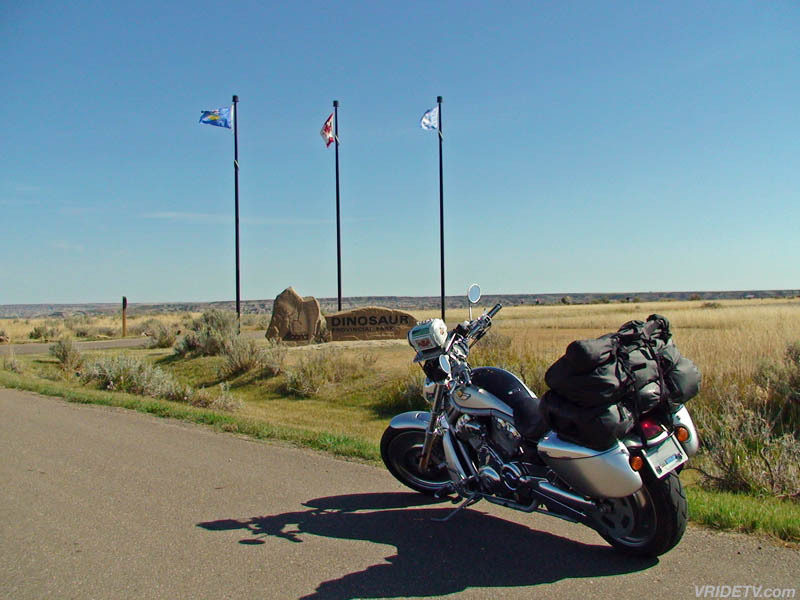 A motorcycle ride to the Dinosaur Provincial Park in the Badlands of Alberta, Canada. 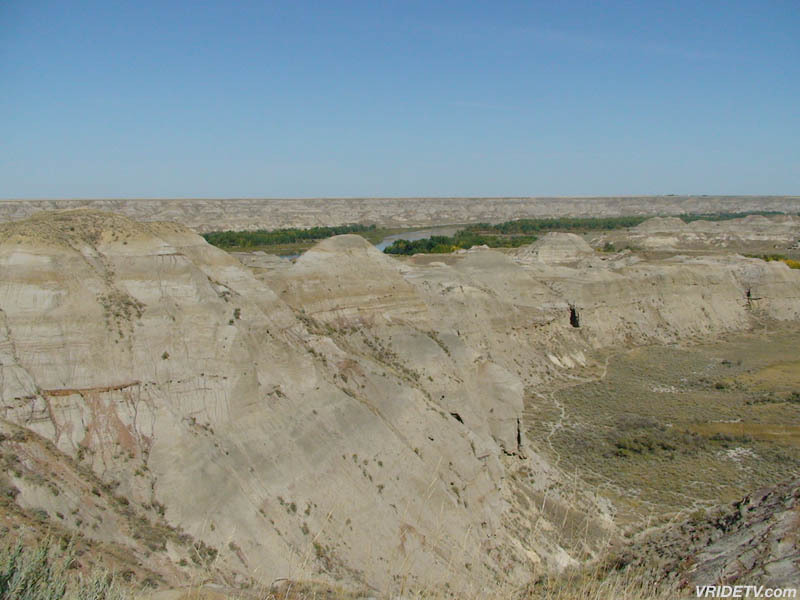 The park was established as an UNESCO World Heritage Site on October 26th, 1979 both for its nationally significant badlands and riverside riparian habitats and for the international importance of the fossils found here. 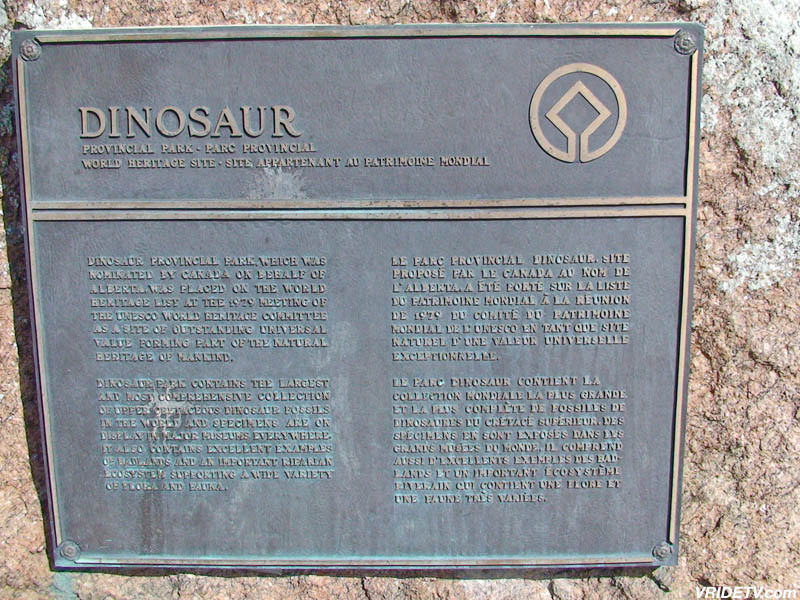 Special thanks goes to the Inn & Spa at Heartwood for providing accommodations while filming in the area.